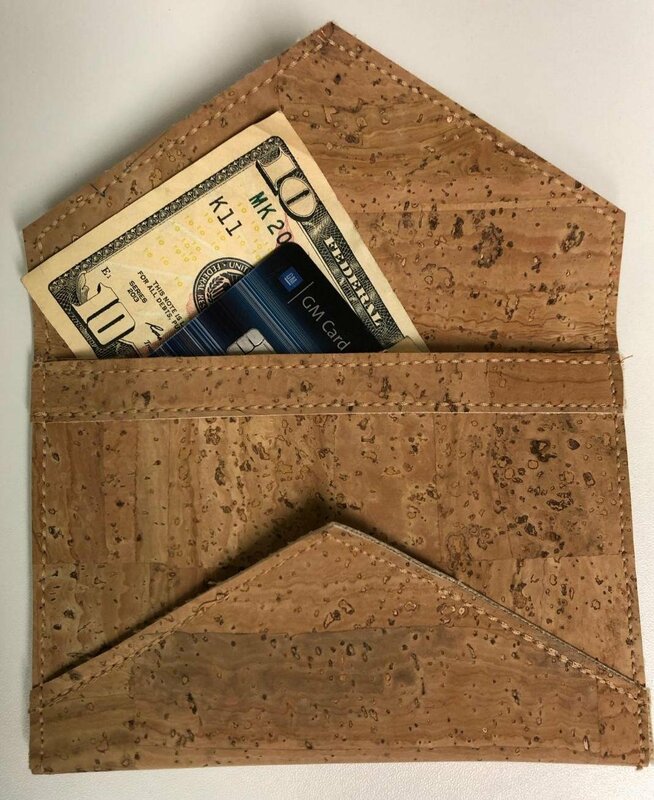 This is a great wallet! The perfect size for a shopping trip. This class is an introduction to using cork fabric. Cork is all the rage in the sewing world. Come and give it a try.